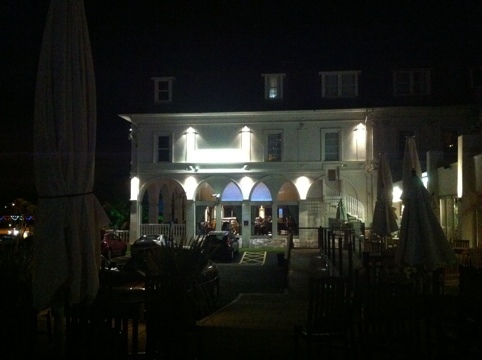 Premier Inn Torquay – Worst Service Ever Had! Stayed at the Premier Inn at Torquay last night. Got to say, I wasn’t impressed. I know this particular Premier Inn can be very busy due to it’s location. But from getting to reception to leaving this morning, I just found it all hard work. We booked the Premier Inn as we were travelling down to Devon/Cornwall. 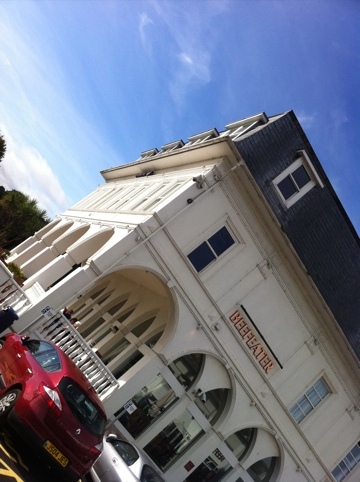 When arriving the member of staff said there must be a problem as everyone had been booked in. It’s only when I showed him both the text and the email, that he decided to check his computer. Once we had checked in, we were given our cards and told where our room was. We went up and tried the card in the door, nothing worked! We eventually gave up and went to reception, the gentleman came up to check the door and explained there maybe a delay. He let us in with his card to discover that the beds were not made up. So back up to reception we went. After a bit if checking and a word with the manager, they managed to find us a room. And this time our it had a sea view. One we were finally in the room, we were ok. TV didn’t work properly but all I wanted to do was sleep. We woke up in the morning and went down for breakfast at around 9.30. There was quite a queue for the breakfast room, with some people complaining that there was a twenty minute wait for tables. Although there seemed to be enough members of staff, the tables were all dirty and full of dishes. After about a twenty minute wait we finally got a table. Due to it being 10.05 when we finally sat down, they had ran out of tomatoes and mushrooms. Normally I am very impressed with Premier Inn Hotels, I have stayed at this particular one before and it was similar. I put this down to how busy it was. Hopefully when I get back, a survey will come through and I’ll fill it in as truthful as possible. 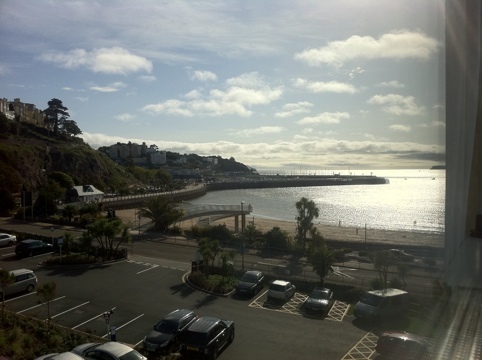 Apart from all of this, love the locations and my time in Torquay.